The way you inspire your employees and the strategies set up to motivate them can no longer be executed as one-size-fits-all. With five active generations in today's workforce, employees have increasingly different motivators. Millennials, for example, tend to feel the need to connect their work with a larger purpose, while most Gen Xers and baby boomers are more motivated by job security and financial opportunities, traditional benefits. And employees at different life stages (such as those who are caring for aging parents vs. those who are just entering the workforce) will have different priorities in their personal lives that impact their preferances as well. Understanding the passions, drivers, and the “what gets me out of bed each morning” for your employees is critical. Why? Because motivated employees are proven to drive business impact—they experience lower turnover and absenteeism, and ultimately stronger business outcomes as measured by shareholder return and revenue performance. At this point, you may be asking yourself: How can I effectively motivate my employees at scale, given their varied internal motivators, interests, desires, and needs? In this eBook, we'll first tackle the difference between extrinsic and intrinsic motivators, discussing the role of each and how they're triggered by various forms of employee recognition and rewards (from praise, to fame, to purpose, to tangible rewards and incentives). We'll share how personalized employee rewards programs, like those featuring a menu of experiential Blueboard rewards, offer the power of choice and excitement that you just can't get from cash or gift card rewards.  We'll walk through best practices from top Blueboard customers who offer rewards that are relevant and unique to their employee's individual needs, building inspiration and motivation to achieve personal goals. We'll guide you through recommended program use cases for increasing employee motivation like spot recognition programs and sales incentives and contests, and share tips for how to make your program a huge success. 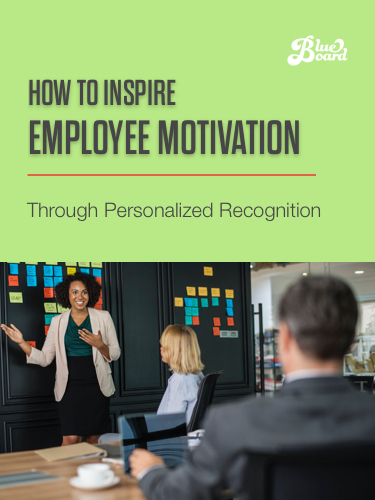 You'll walk away with a comprehensive understanding of the ways that recognition efforts can trigger both intrinsic and extrinsic employee motivators, and the steps your can take to make employee recognition one of your core initiatives for driving positive motivation and behavior change. Thanks! We've added you to our community.